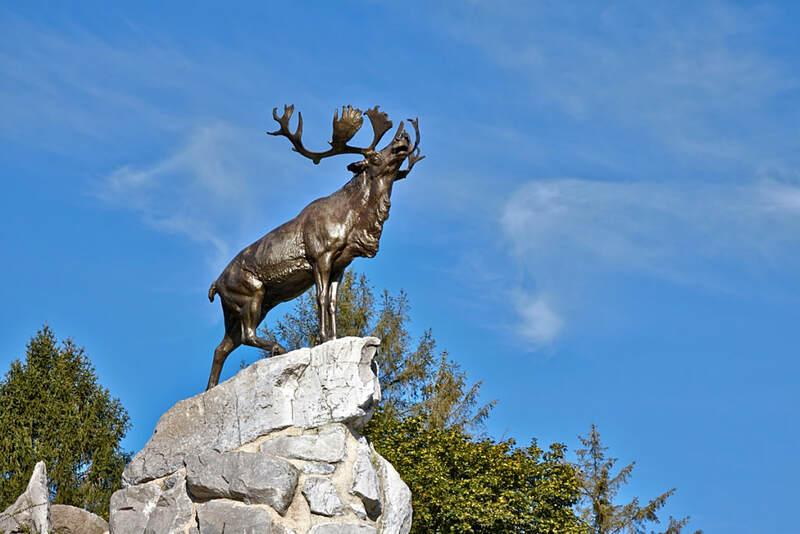 Using the D919 from Arras to Amiens you will drive through the villages of Bucquoy, Puisieux then Serre Les Puisieux (approximately 20 kilometres south of Arras). On leaving Serre Les Puisieux, 3 kilometres further along the D919, turn left following the signs for Auchonvillers. 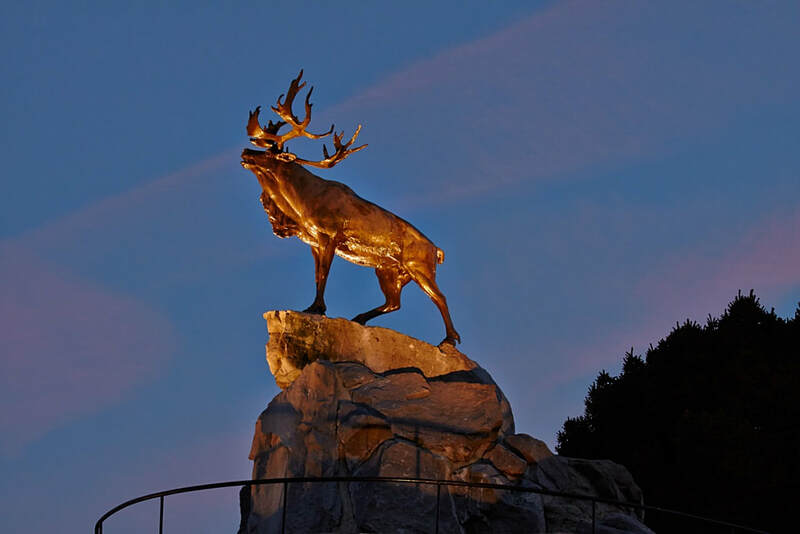 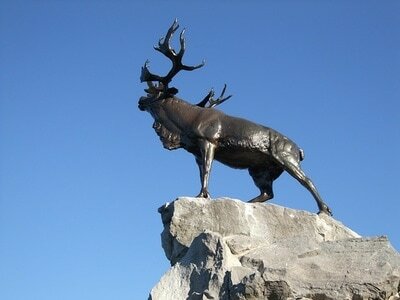 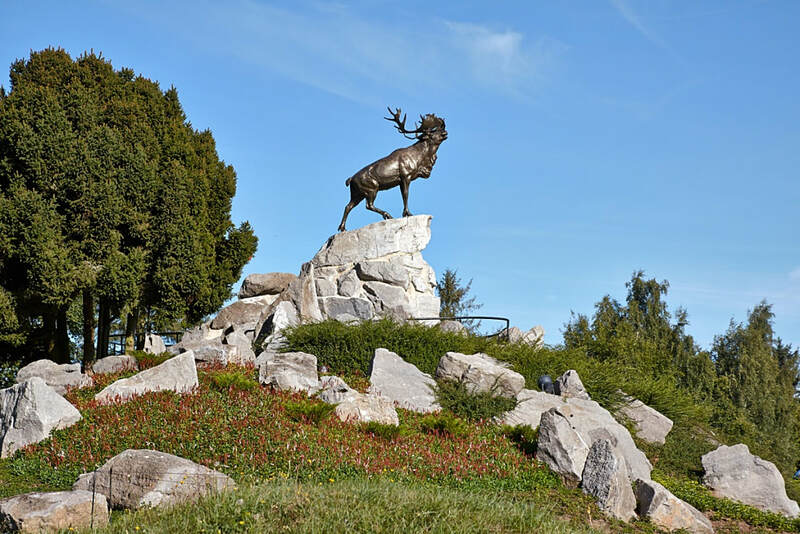 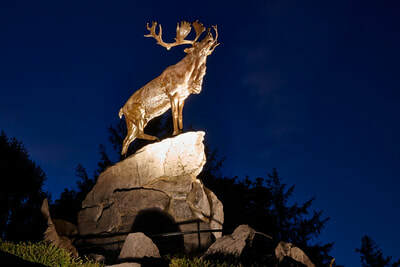 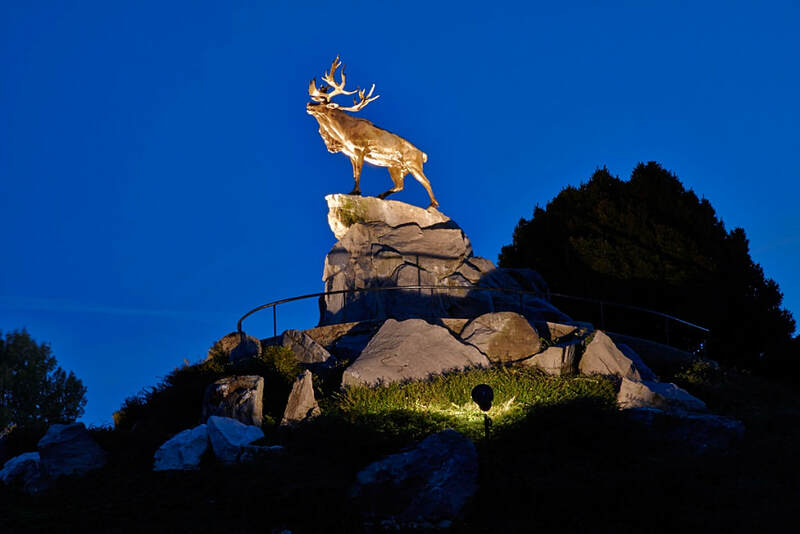 At the crossroads in the village centre, follow the signs for 'Newfoundland Park, Beaumont Hamel'. "The monument is located within the Park.